A healthy glow works for any skin type, at any time of the year, but let’s be honest: dewy highlighters are the domain of Summer. A glossy sheen brings any makeup look to life and gently emphasizes the natural high points of your face (without that chunky, metallic stripe that many highlighters give). However, it can be hard to differentiate between all the products on the market, so here are some of the best dewy highlighters for your collection. Though Frank Bod is known for his body scrubs, a few products have recently been added to the line that make the perfect additions to any natural makeup routines. The Illuminator, made with good ingredients like Sweet Almond Oil and Coffee Seed Oil, gives a high-shine champagne glow that will flatter any skin tone. 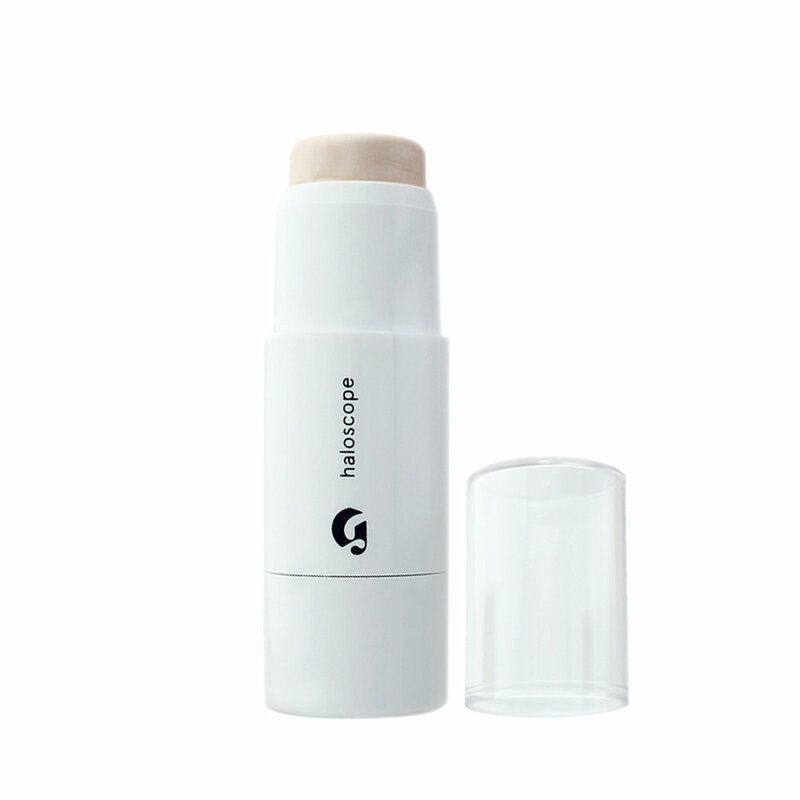 Plus, its sleek, super-cute packaging makes it easy to toss in your purse or pocket for touch-ups. Glossier is practically the brand for anyone seeking a fresh, dewy routine. Their Haloscopes, or stick highlighters, are available in several shades and infused with actual crystals to achieve that ultimate reflective highlight. In addition, the stick has a solid core of vitamin-rich oils meant to moisturize your skin, so it’s like makeup and skincare in one. 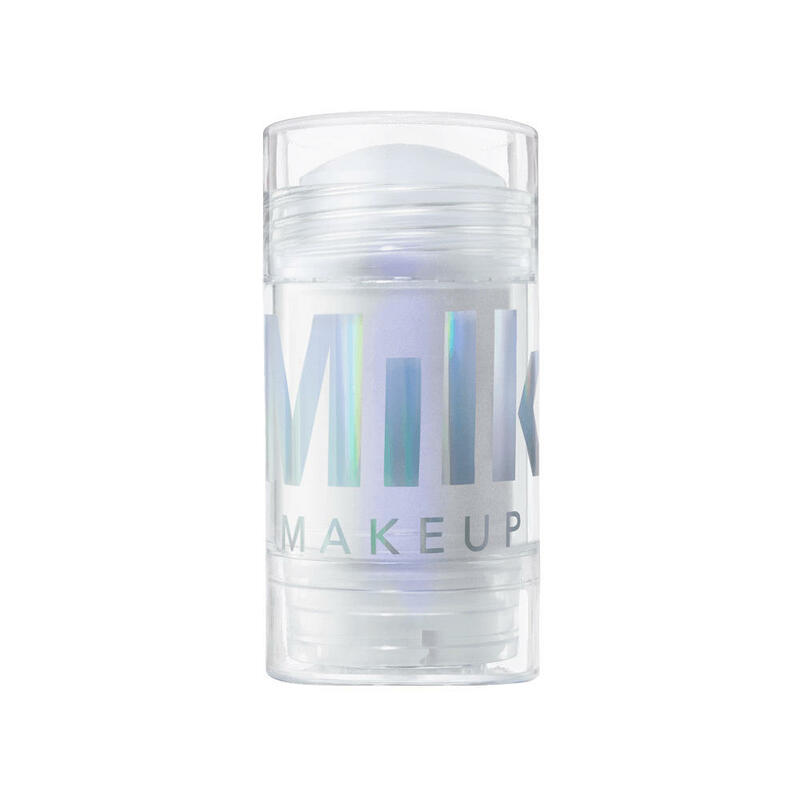 An argument could be made that Milk Makeup kicked off the whole “holographic” trend with their iconic Holographic Sticks in Supernova, Mars, and (most recently) Stardust. These gorgeous products give a healthy, dewy glow with unique color shifts that add a little something to any makeup look. The formula is pigmented, long-lasting, and packed with Avocado Oil, Mango Seed Butter, and real Meteorite powder. 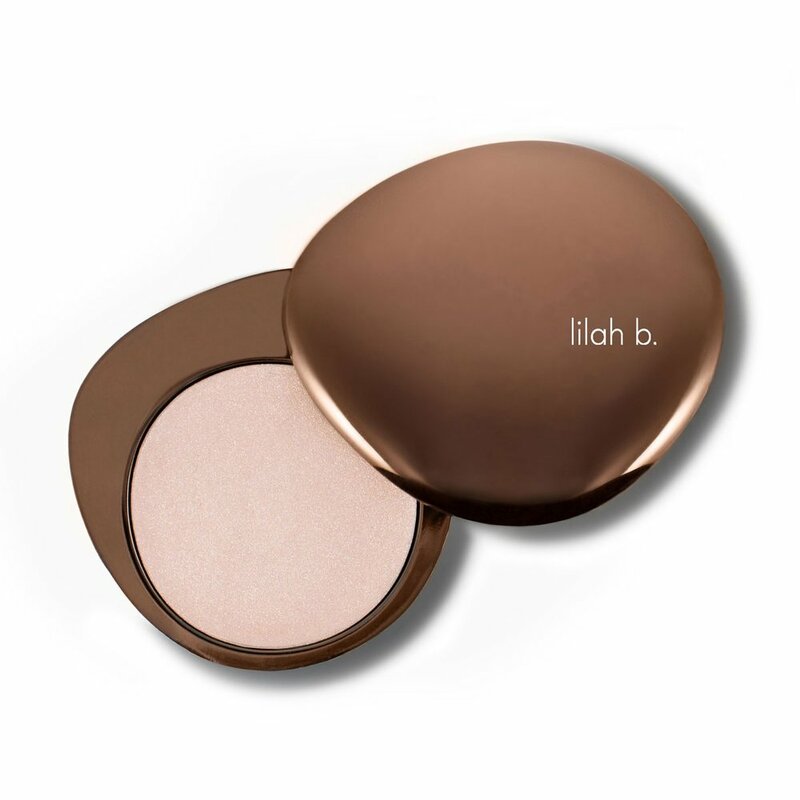 Lilah B. offers luxury formulas in distinctive packaging that accentuate your natural beauty, and this gorgeous cream highlighter is a standout product in the line. 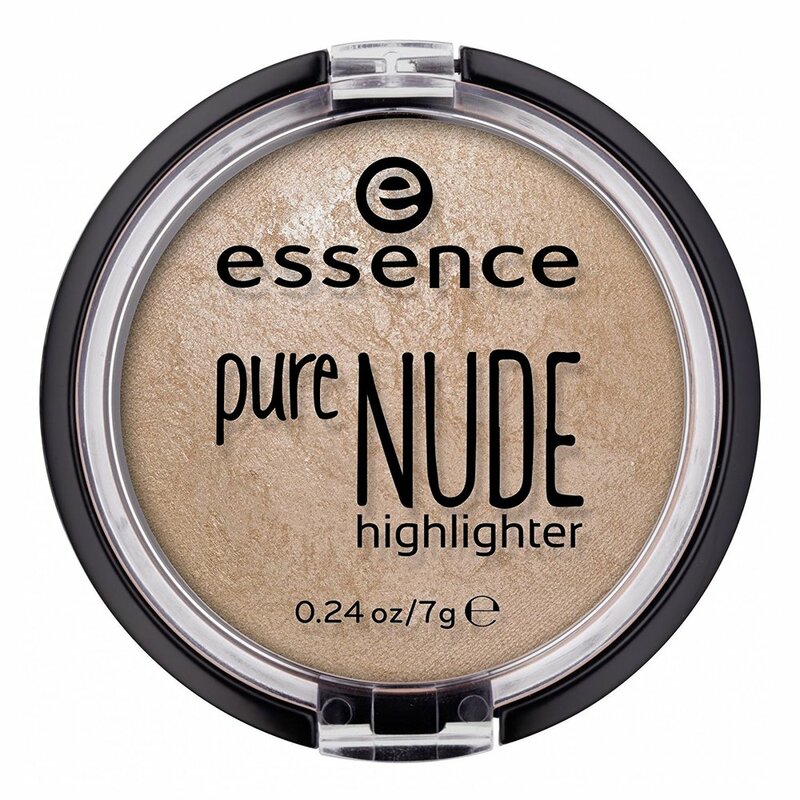 It offers a gentle, flattering glow with a silky texture that lasts all day (and isn’t sticky or slick on the skin). The brand also emphasizes a combination of skincare and makeup, so this formula includes Black Currant Seed Extract, Sunflower Oil Concentrate, Brown Sea Algae and more to truly nourish the skin. If you thought only cream products could give a natural sheen, you were mistaken. This highlighter’s buildable glow applies so smoothly, with no glitter in sight, that it doesn’t even look like a powder on the skin. It can look super subtle or be built up to a more eye-catching glow. To make it perfect, it’s only a few dollars.